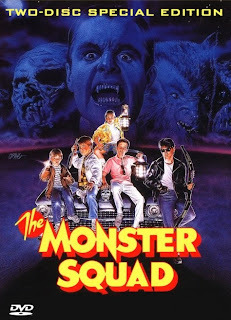 This week in Film Apprecation, Jay Burleson kicks Wolfman in the nards as he discusses the 1987 horror/comedy The Monster Squad. Worth Mentioning - How Hot Can You Get? 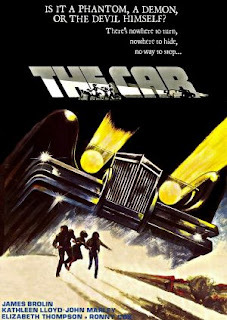 This week, Cody talks about The Car, The Curse of the Living Corpse, and H.O.T.S. Cody finally gets around to watching the Witchcraft franchise in our new feature, Witching Wednesdays. 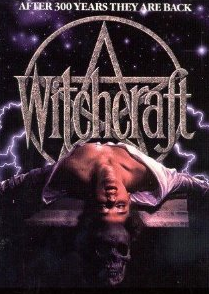 There are thirteen movies in the Witchcraft franchise. I've long been intrigued by these movies, I would always see them in video stores and watched the number of them increase over the years, but I never got around to renting them. Now the time has come. 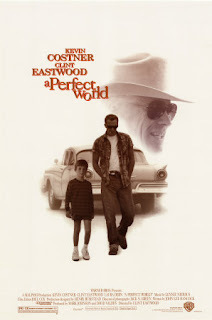 I am going to be watching all of the films in the series and writing about them here. Every Wednesday, I'll cover another Witchcraft installment. I don't know anyone who has watched the series and I don't see much discussion of them around, so these write ups will be giving a lot of details on scenes and story. Join me as I take a journey through the Witchcraft films and learn a whole lot about this prolific series. 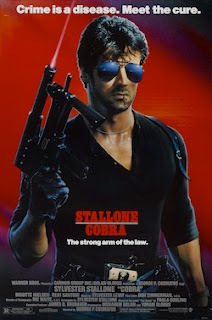 This week in Film Appreciation, Cody Hamman clanks axes for Sylvester Stallone in 1986's Cobra. This week, Jay imagines A Perfect World on The Asylum's Titanic II and Cody is never the bride. 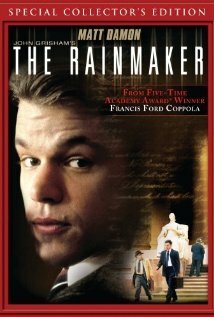 This week in Film Appreciation, Jay Burleson takes a trip to the courtroom for the Francis Ford Coppola drama The Rainmaker. This week, Cody talks '80s horror, a big budget blockbuster, and charity, while Jay visits Twin Peaks. 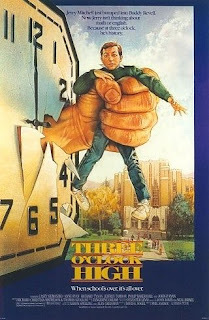 This week in Film Appreciation, Cody Hamman reports on the 1987 comedy Three O'Clock High. 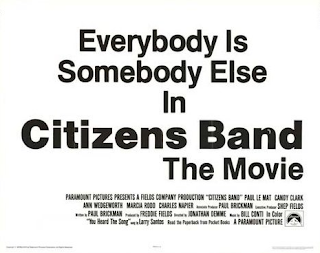 This week, Jay talks Alabama relief efforts and commends Charlie Sheen, while a fellow blogger leads Cody to the forgotten treasure Citizens Band. This week in Film Appreciation, we see if Jay Burleson can survive prom in the 1976 horror film Carrie.